Las Vegas Homes by The Brooks Team offers listings of available homes for sale in Las Vegas’ best communities assisted by the top experts for buying and selling real estate properties. With multiple awards and experience for over 10 years, we are committed in giving our clients the best real estate deals. 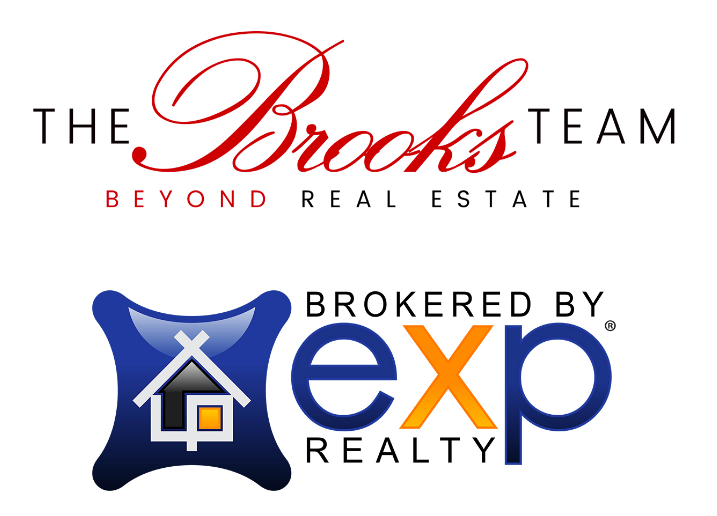 The Brooks Team consists of real estate experts from Las Vegas who aim to go beyond real estate. We look out for our client’s best interest in all ways and deliver first-class, well-organized, and experienced service. We have been the leading team in annual closed transactions, and we aim to continue giving the best dedication, ethical customer service, and excellent product knowledge on real estate properties for sale in Las Vegas. To know more about real estates for sale in Las Vegas, visit our website or contact us at (702) 389-6178. Visit our office at 6671 S. Las Vegas Blvd, Suite D 210, Las Vegas, NV 89119.